I love you mom. Says the scary lady dressed in white at the door to this restaurant. 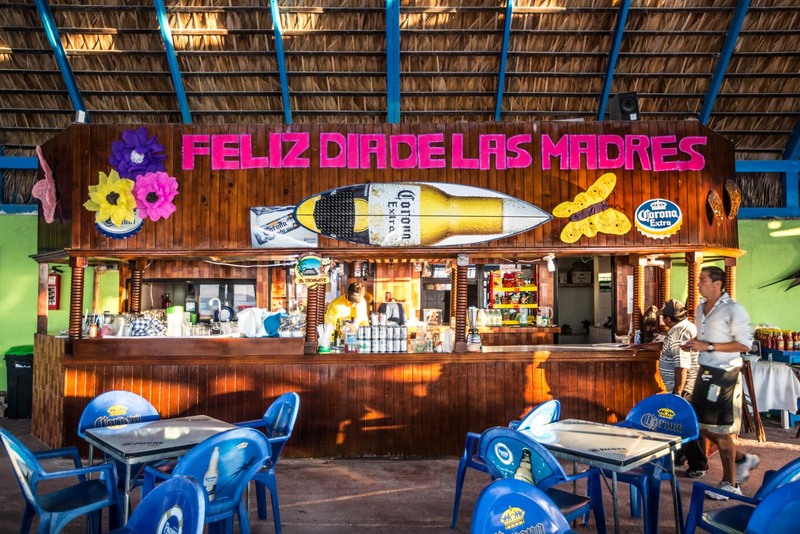 Happy Mother’s Day (May 10th in Mexico) and of course celebrated at the local barefoot beach bar. 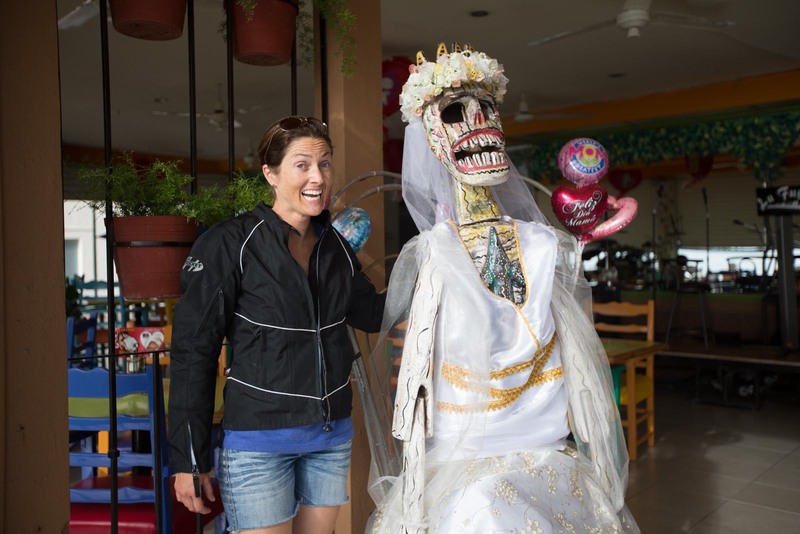 I love that creepy wedding – dress lady!